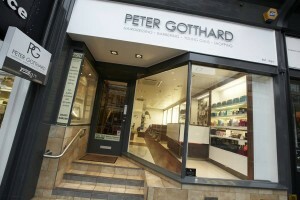 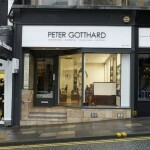 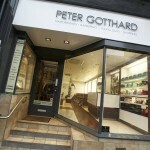 Peter Gotthard Gent’s Salon on the ground floor of 36 Parliament Street was finished in January 2012. 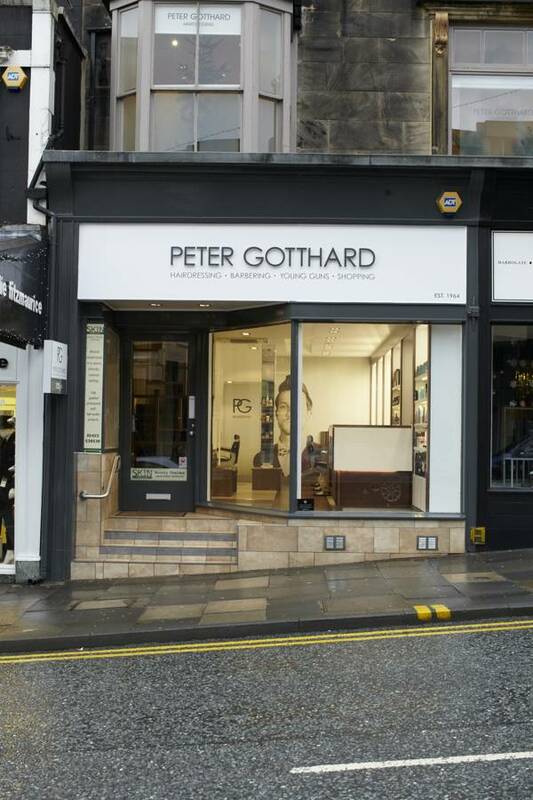 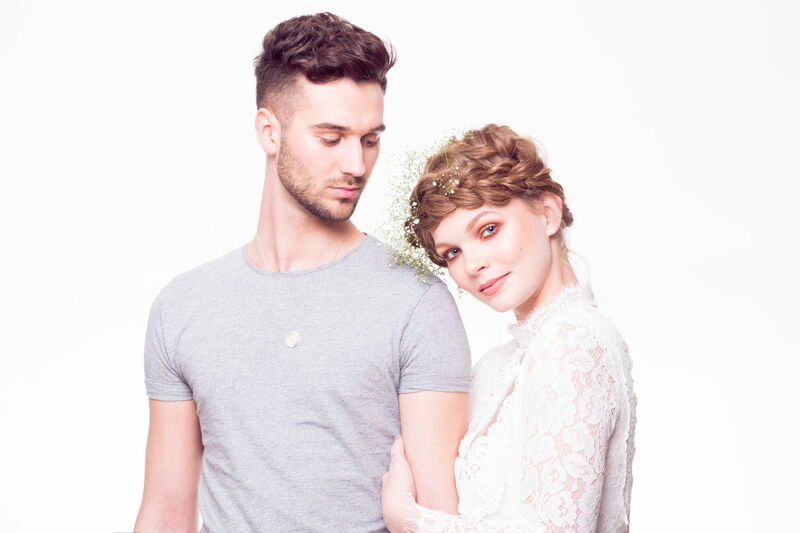 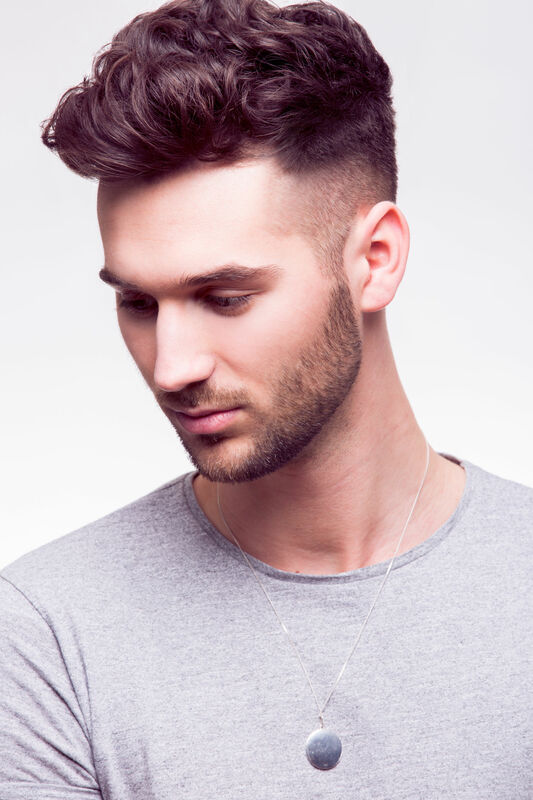 Designed by the Peter Gotthard Team and completed by LaRock construction of Harrogate, this gent’s salon has raised the bar for male grooming in Yorkshire. 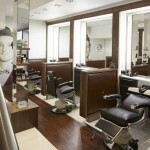 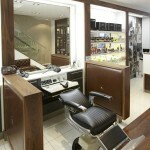 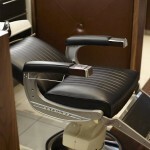 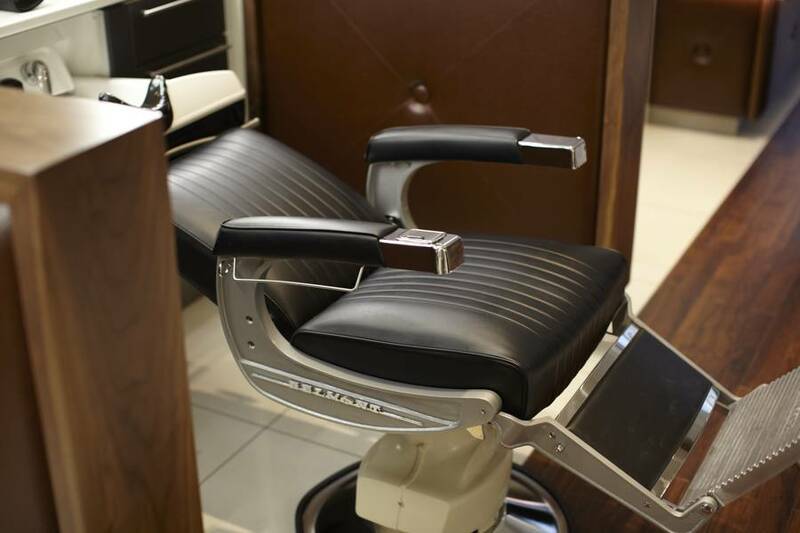 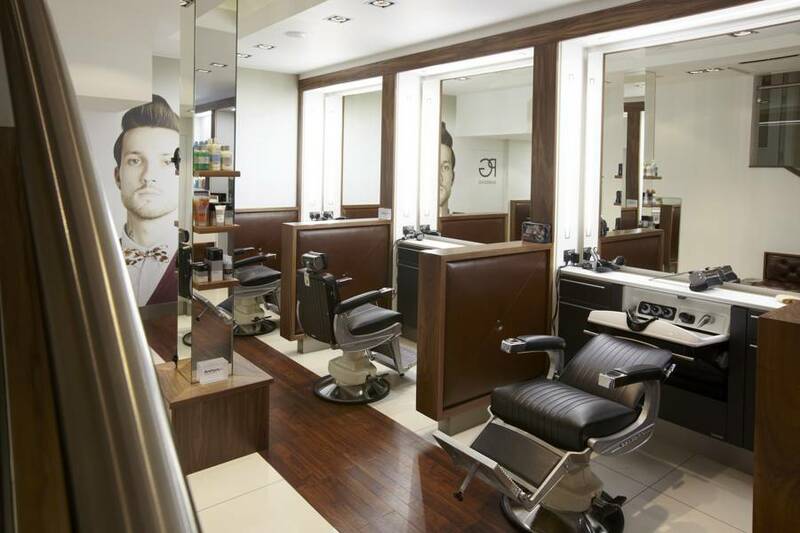 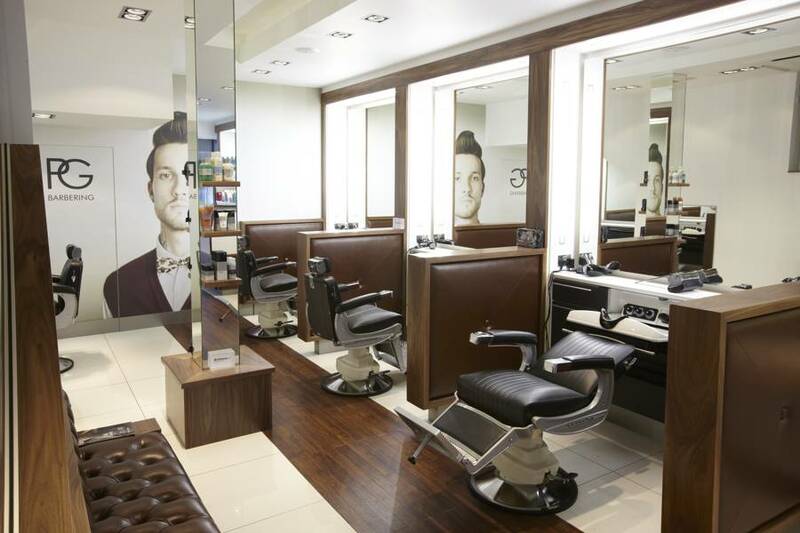 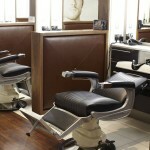 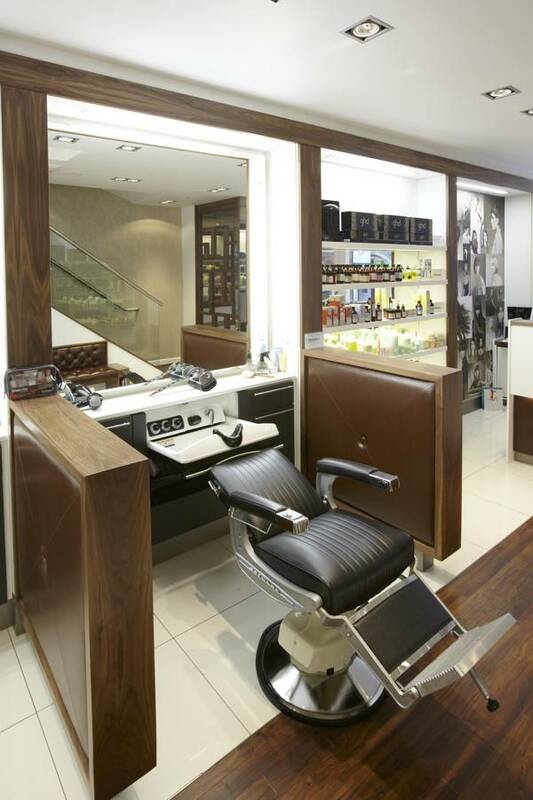 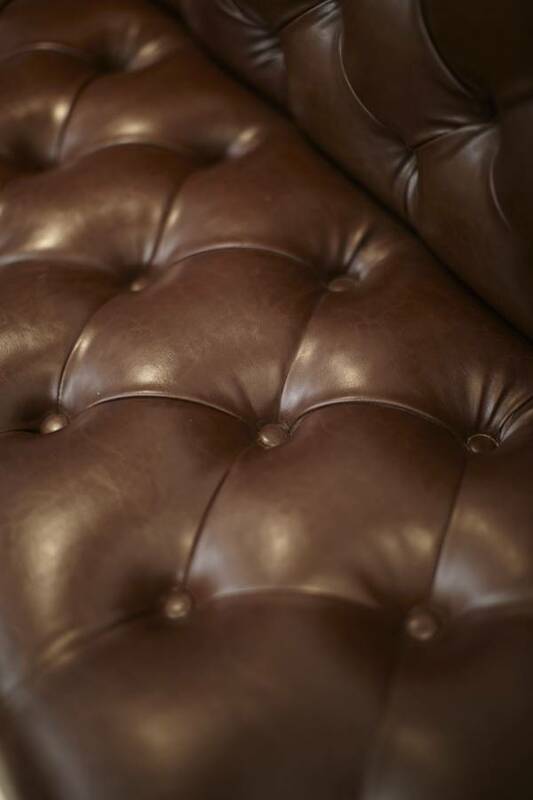 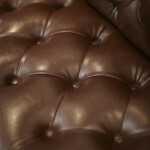 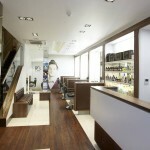 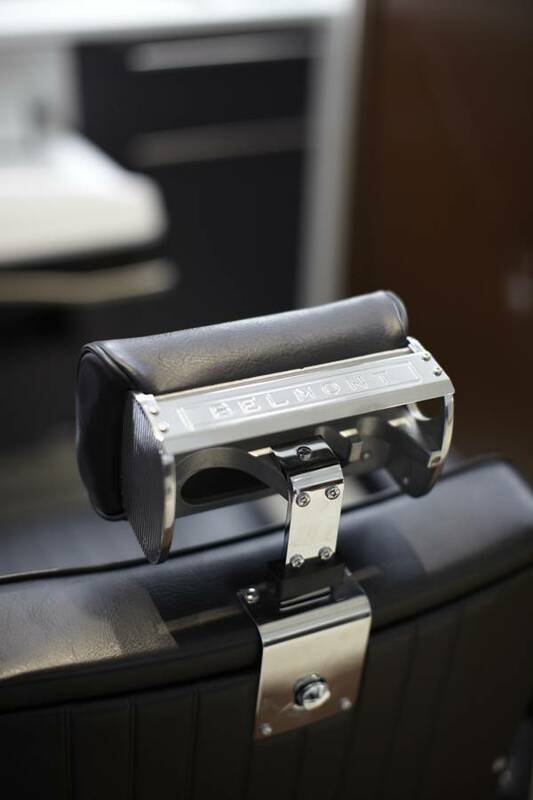 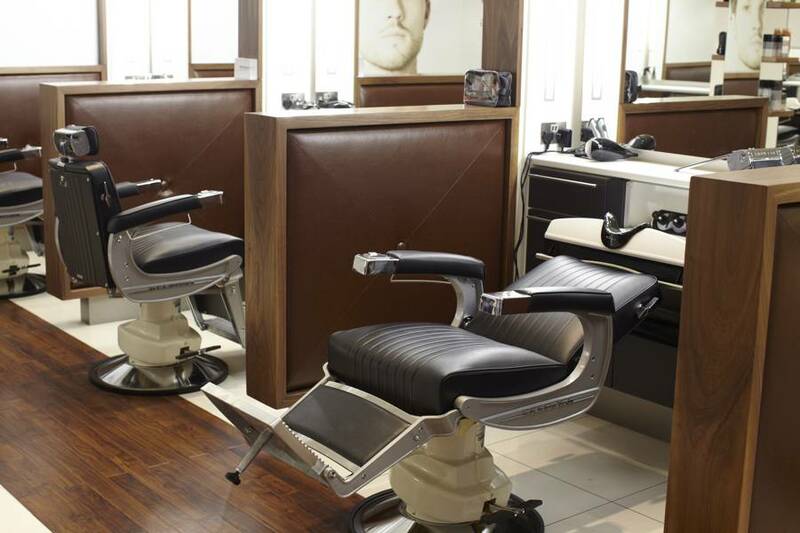 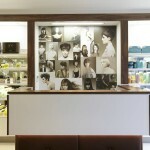 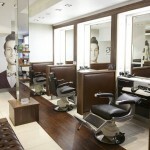 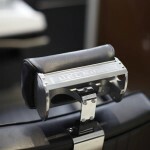 The state of the art gent’s area is fitted out with Takara Belmont electric barbers chairs and salon consoles. 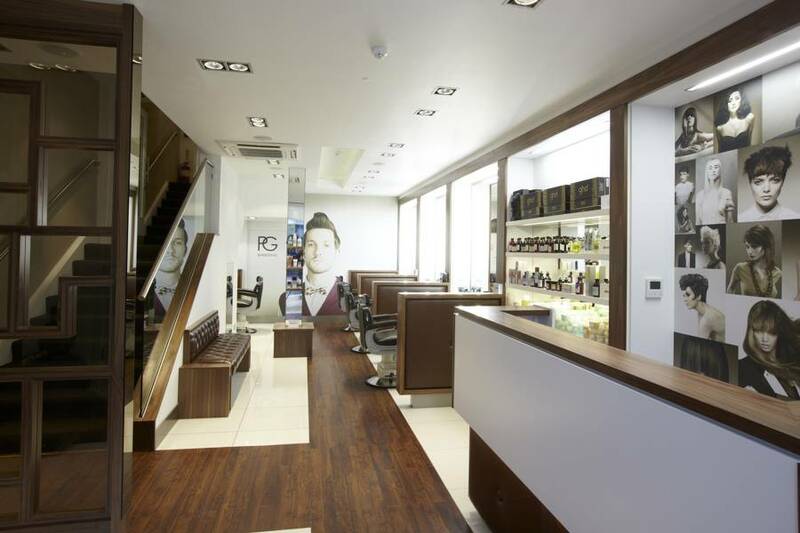 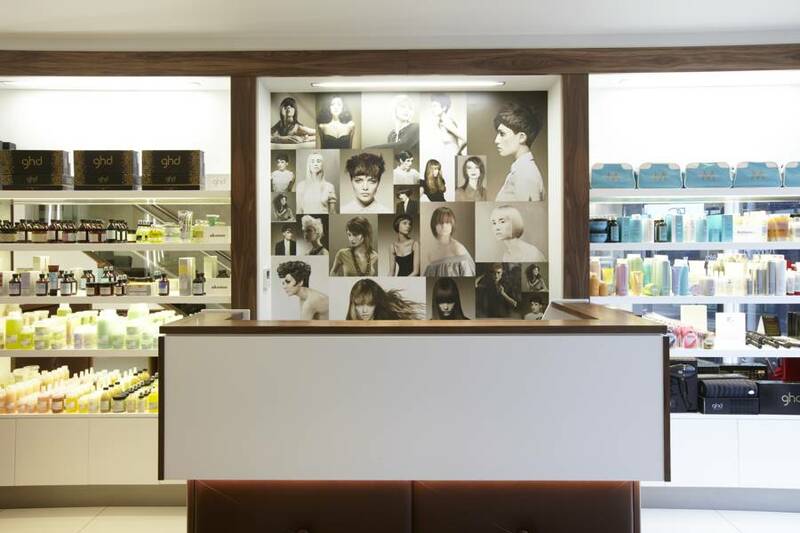 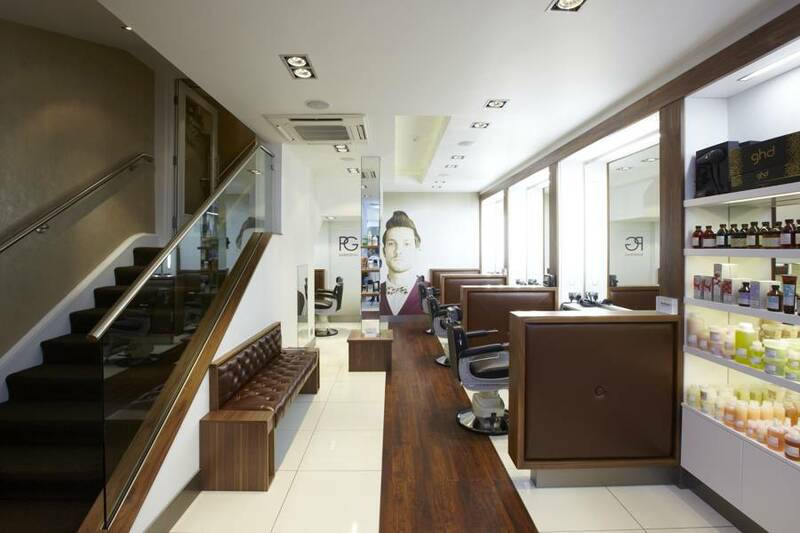 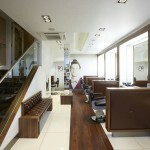 The Black American walnut and white floor tiles put our gent’s salon in a different league. Situated on Parliament Street where there are main boutique shops it has made the area more desirable to look round, from the empty business it once was.